Syntax Creative is excited to announce a new deal with Good Eye Management and sisters Jamie Grace and Morgan Harper Nichols, recording artists who were formerly signed to TobyMac’s Gotee Records. 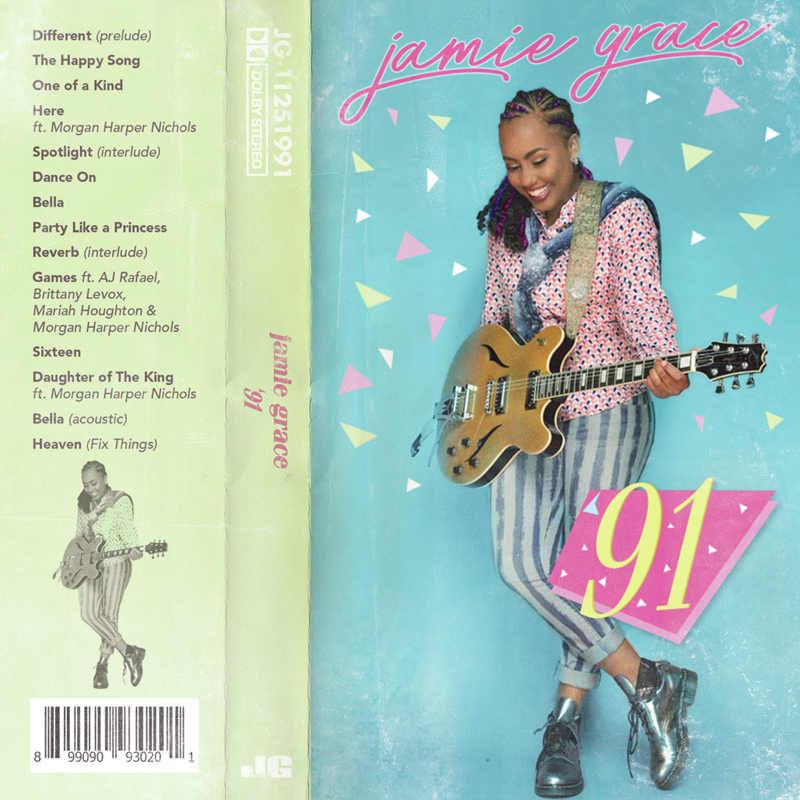 Grace, a Dove Award-winner and two-time Grammy nominee, independently released her first project since 2014 today titled ‘91, which is now available at all digital outlets. 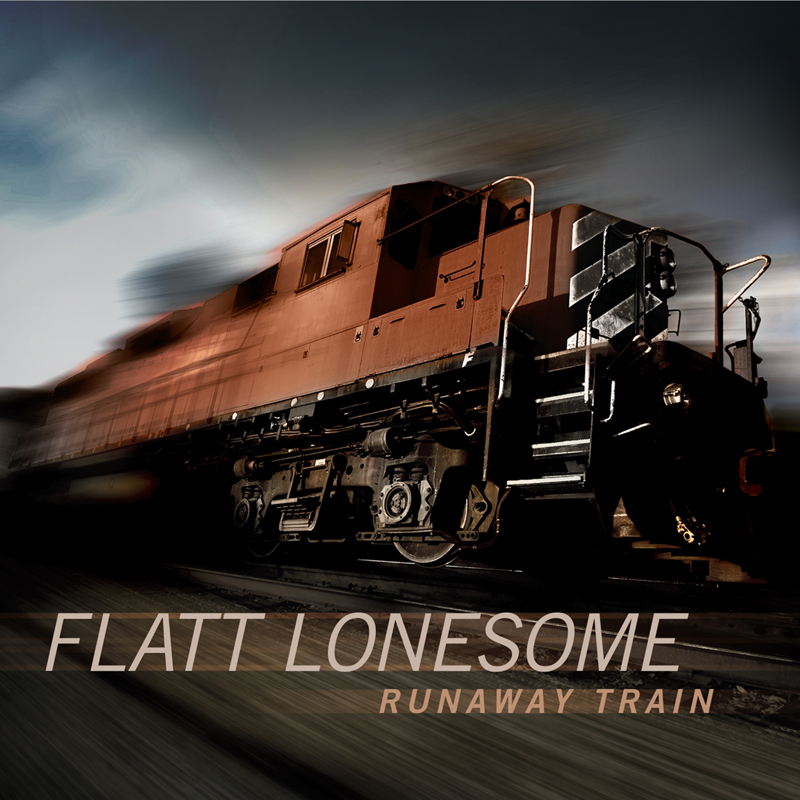 Grace’s last LP, Ready to Fly, peaked at No. 32 on the Billboard 200 and No. 3 on its Christian Albums chart. In 2014, she became one of just four female Christian artists ever to have a single go Gold when listeners downloaded “Hold Me” featuring TobyMac 500,000 times. Nichols, who Grace featured on three tracks for ‘91, is also currently working on her next album. She and Grace form a country-influenced pop duo together called Harper Still. “With the recent move to California for the sisters and their team, working together will be even easier,” Trudeau said. Syntax Creative is one of the top independent digital distributors, design firms and marketing agencies, representing more than 130 record labels. Their impressive list of clientele includes Elevation Church, Saddleback Church, Crossroads Label Group, Central South, Daywind Records and Jamie Grace Music among others. To learn more, visit: http://syntaxcreative.com.